Is it about that time to start the home renovation process? 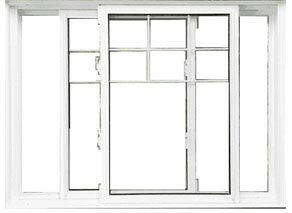 Have you started to look at replacement windows Vaughan but aren’t quite sure where to start? 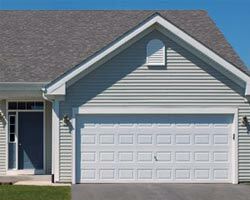 It is important to choose the right windows for your home as you will have to live with that choice for many years. 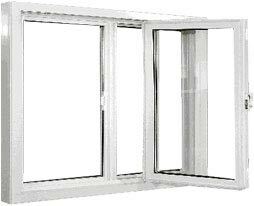 You want to select windows that not only suit your home, but are also safe and energy efficient. 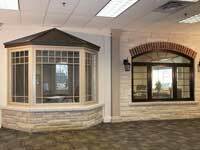 Following are some questions to keep in mind when shopping for replacement windows Vaughan. Do the Windows Vaughan Match the Look and Feel of Your Home? 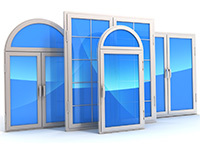 Obviously you want to choose windows that will match the architectural design of your home. If you purchased your home from another owner, you were pretty much stuck with whatever style windows the previous owners had installed. But now you have the opportunity to enhance the style of your home. 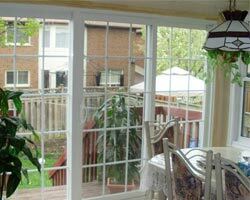 Did you know that replacement windows and doors Vaughan can help increase the resale value of your home? In addition to improving your curb appeal, new windows could drive up your home value should you choose to resell your home at some point. Quality energy efficient and stylish windows are a worthwhile investment for your home. 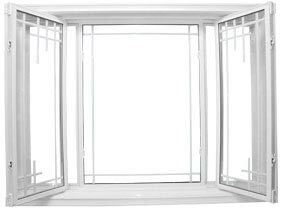 Do Your Replacement Vaughan Windows Serve the Right Function for Your Home? Are your current windows older? Do you find that it is getting harder to open close them? Do you notice cracks or dents in the window frame? Are there more drafts than before? 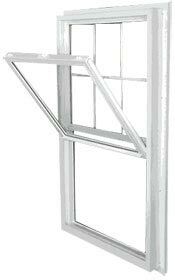 Maybe it’s time to replace those older windows with more energy efficient and durable widows. Your windows serve many functions. They open and close to provide fresh air and natural light. But they also help prevent air leaks from entering your home. 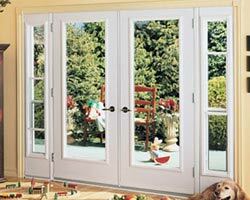 In addition, they are an added form of security to help prevent intruders from breaking into your home. 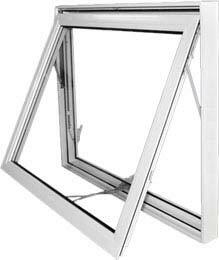 If your current windows are looking shabby and not performing as well as they used to, perhaps the time has come to replace them with more efficient windows. Do Your Windows Vaughan Come with a Limited Lifetime or Extended Warranty? 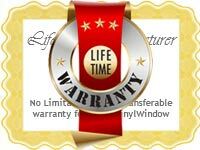 A reputable windows company will offer an extended warranty or limited lifetime warranty on all of their products. This should also include the installation process. 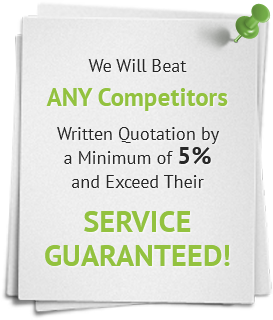 You should have the peace of mind in knowing that should you incur a problem with your windows a few months after installation that they are covered under warranty. This could save you a lot of time and money in the long run. 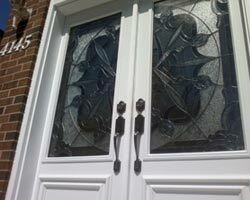 Did You Choose the Best Materials for Your Vaughan Windows? 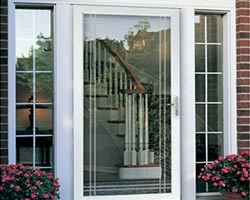 There are so many styles and materials of windows to choose from these days that you should have no problem finding the right windows and doors Vaughan for your home. 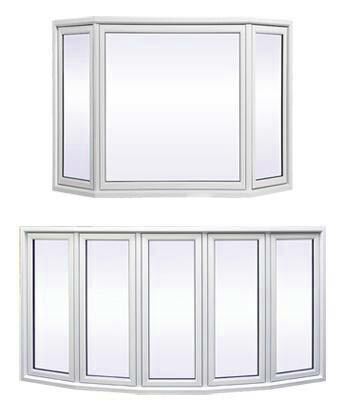 If you have wooden windows, but wish to upgrade to vinyl window for energy efficiency, there should be no problem. 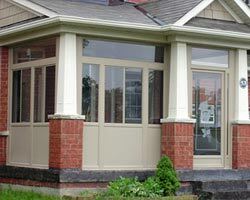 Vinyl windows are quickly becoming the most popular choice for replacement windows in Vaughan and the surrounding areas. 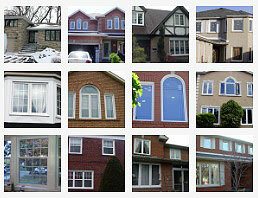 Total Home Windows and Doors can answer all of your questions about your replacement windows Vaughan. 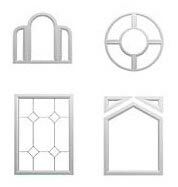 We can help you assess with style of windows is best for your home. 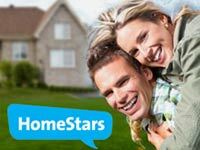 Call us today to get started with a free in-home consultation.